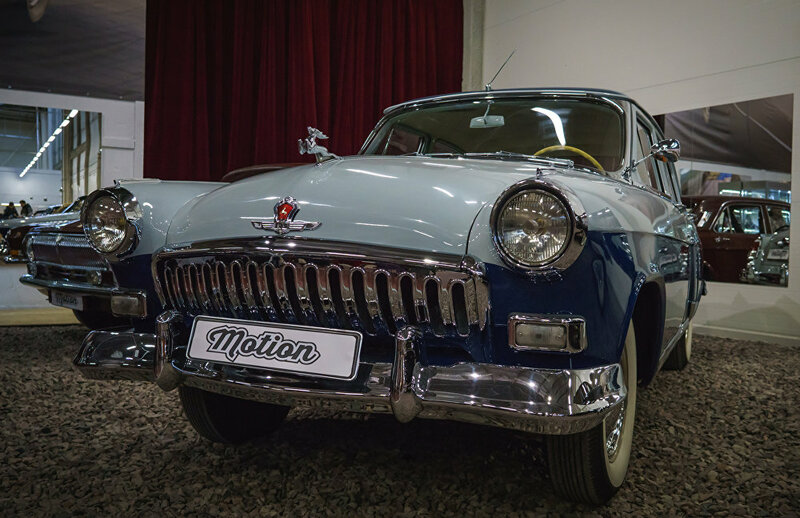 On October 10, 1956 the history of a legendary Russian automobile, the Volga, began: THe first three production samples of the GAZ-21 were released from the assembly lines of the Gorky Automotive Plant. In total, around 640,000 vehicles were produced. Successful engineering solutions made the car a legend: its reliability is proven by the fact that some owners continue to use them until now. This vehicle was considered a breakthrough model in the Soviet automotive industry. 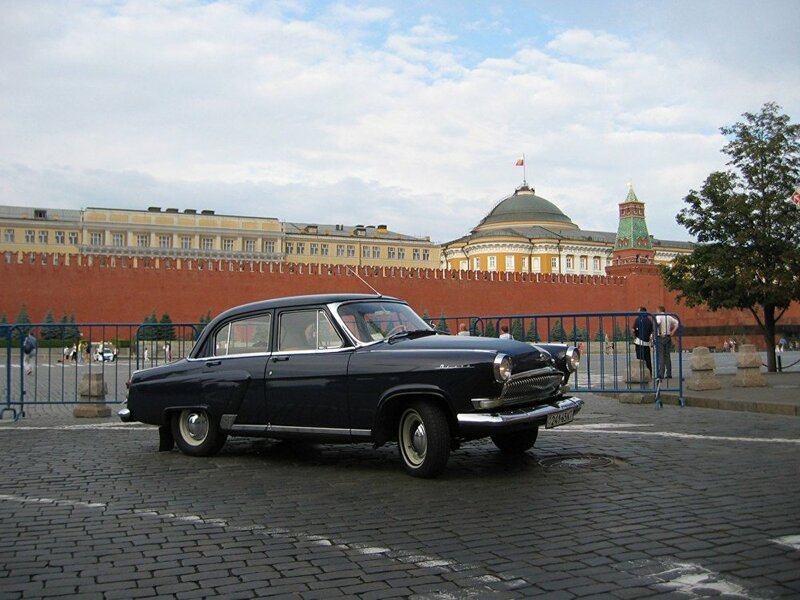 The GAZ-21 became the first car in the USSR to feature an automatic transmission, and at the same time the first car in the world with an all-aluminum engine with wet cylinder liners. The appearance of the car could even compete with that of American automobiles. 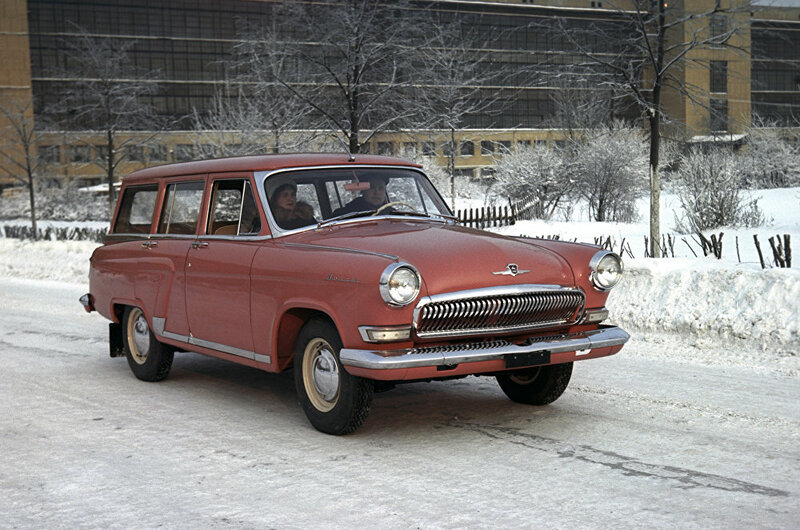 Thanks to these and other advantages of the Volga, in 1958 it was awarded the Grand Prix at the international exhibition in Brussels. 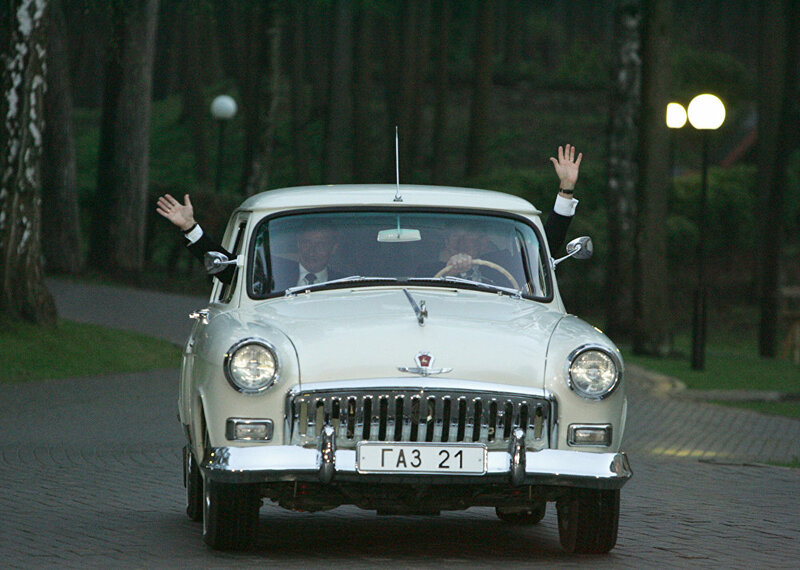 After that success, GAZ-21s were exported to 75 countries around the world, and everyone took note of the high quality of the vehicle.